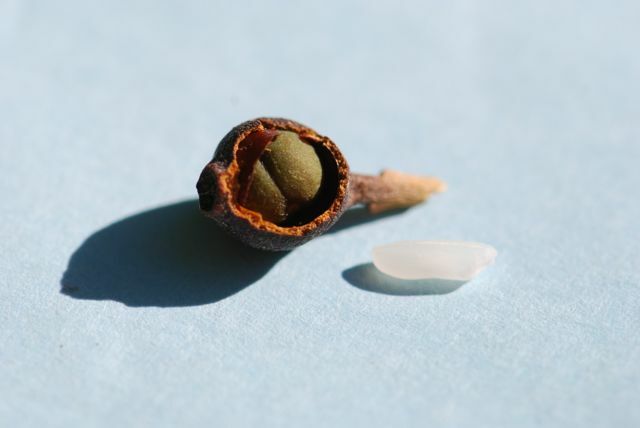 Our mystery seed from last week was most likely from Indian hawthorn, Rhaphiolepis indica or a similar species/hybrid. Indian hawthorn is a shrub originally from Asia that is widely planted as a landscape plant in the south. 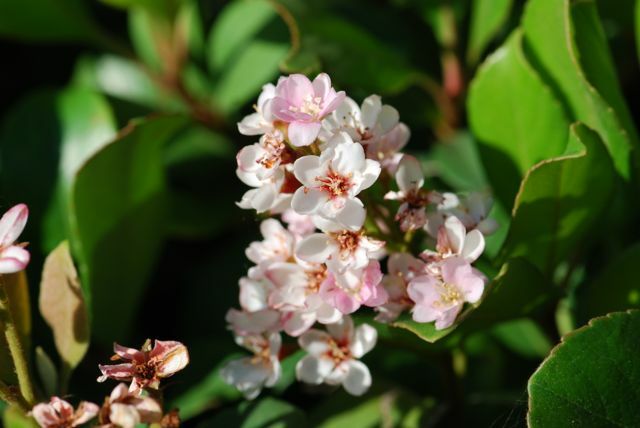 It has delicate pink flowers and tolerates being severely pruned or sheered. 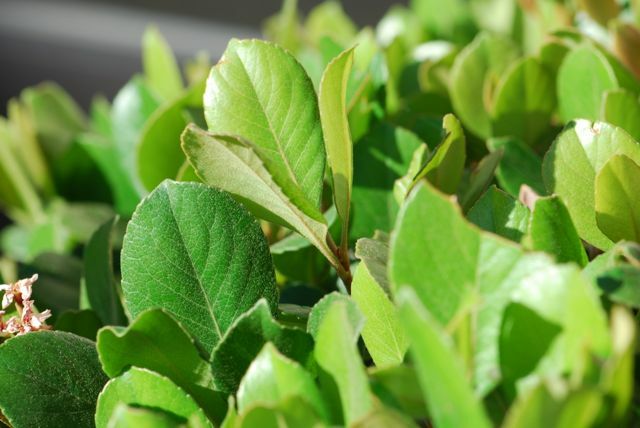 It has thick leathery leaves that remain green throughout the year. We had two Indian hawthorn shrubs for many years. When he pulled them out, my son saved this dried berry. I was not able to verify the exact species/variety of the plant before my son removed it (the photos above are from a neighborhood plant), plus I was not able to find an image of an Indian hawthorn seed on the Internet. Was my son correct? 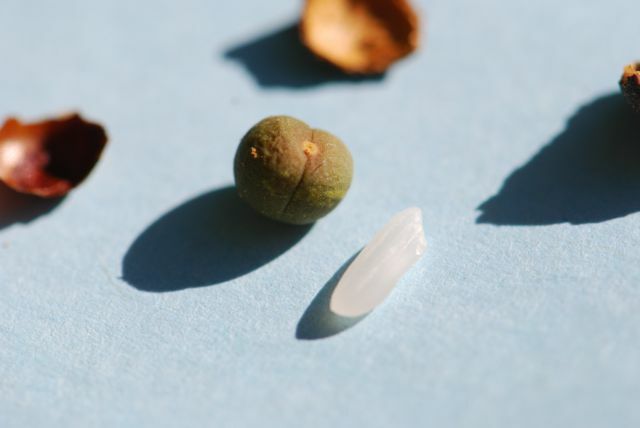 Is this an Indian hawthorn seed?